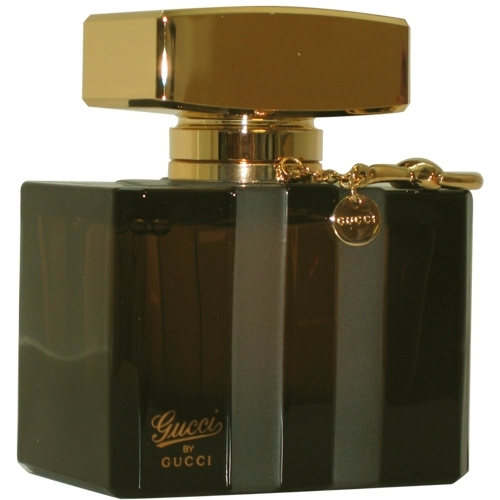 Created in 1921 by Guccio Gucci, GUCCI started out as a leather-goods house. 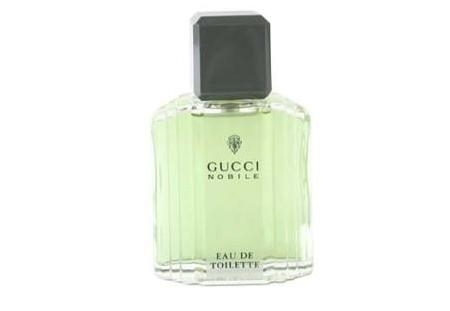 In the 30s, the horse-bit and stirrups patterns appeared; then came the house’s signature green-red-green ribbon in the 50s, and the double-G monogram in the 60s. 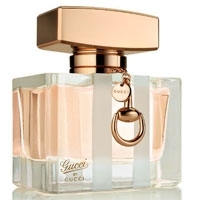 Adored by celebrities, most notably Jackie Kennedy, the brand has diversified to become a major name in fashion and luxury. 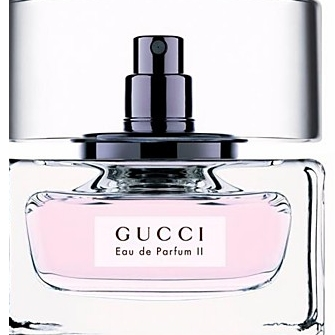 Thanks to Tom Ford, the brand got its second wind in the 90s. 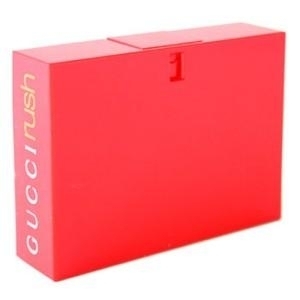 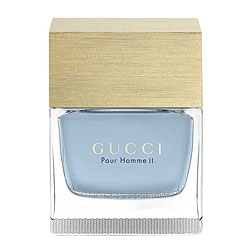 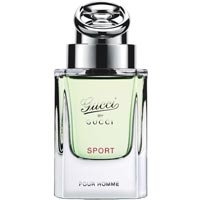 The brand’s fragrances include Rush, Gucci eau de parfum, Gucci pour Homme and Gucci by GUCCI. 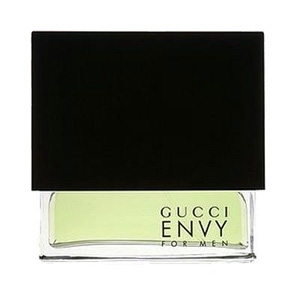 "Tender, carefree, voluptuous… Envy Me’s juice is a floral-fruit-musky whirlpool of emotions...."
"A floral with a leafy-green opening: violet and magnolia leaves with almost woodsy notes. 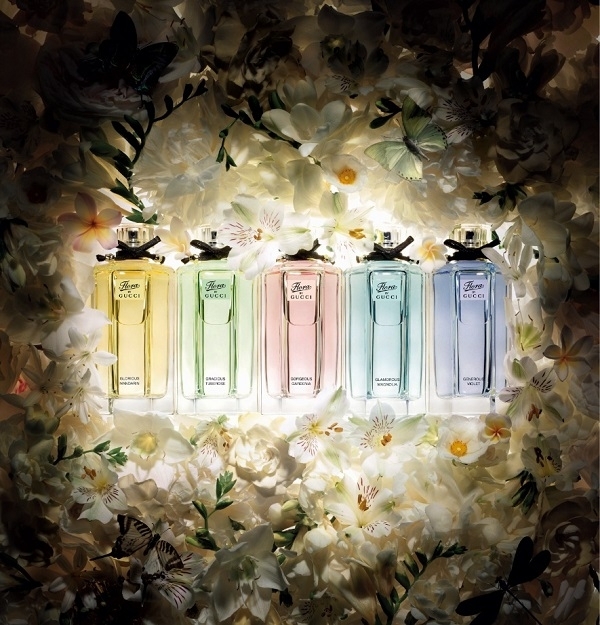 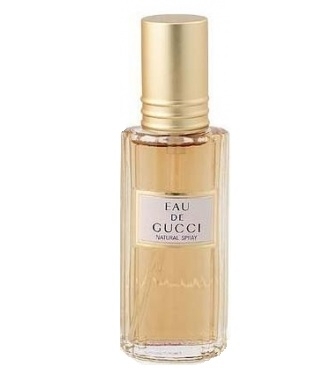 The heart..."
"Floral by Gucci Eau Fraîche is more airy, more sparkling and fresher than the original one thanks..."
"Gracious Tuberose is composed of : violet, peach, tuberose, orange flower, rose, cistus and..."
"A honeyed and exotic chypre scent with a sensually assertive trail. 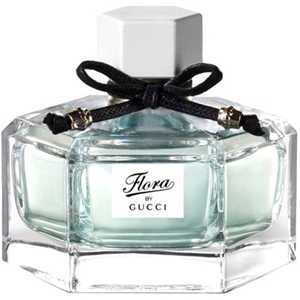 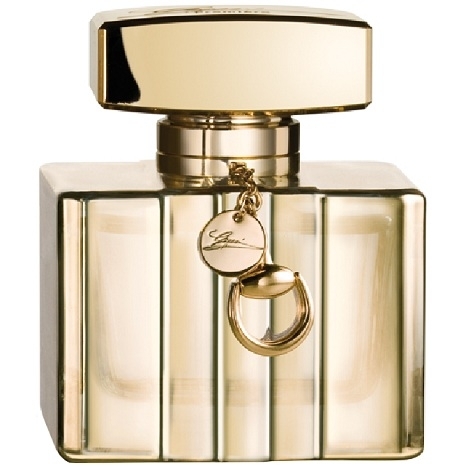 Present from the start, the..."
"A floral-chypre eau de toilette, less fruit-and-honeyed than the eau de parfum. 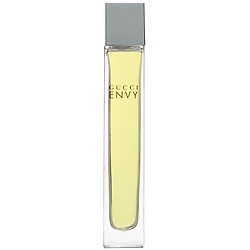 At the heart,..."
"Intensely luminous, Eau de Parfum II combines simplicity with noble ingredients. 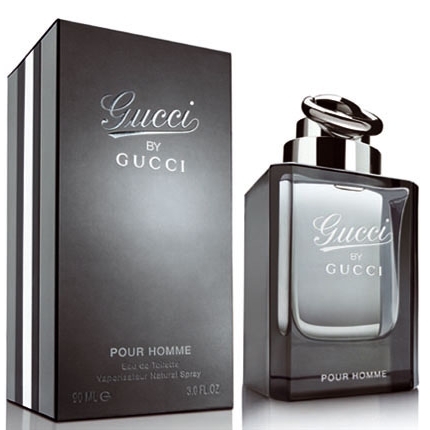 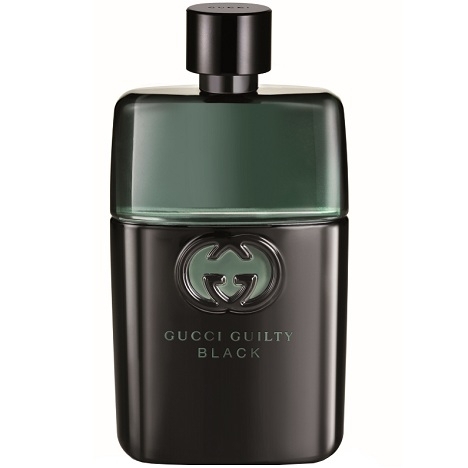 Black currant and..."
"Gucci Guity Black pour Homme opens with fresh and aromatic accents of lavender and coriander. 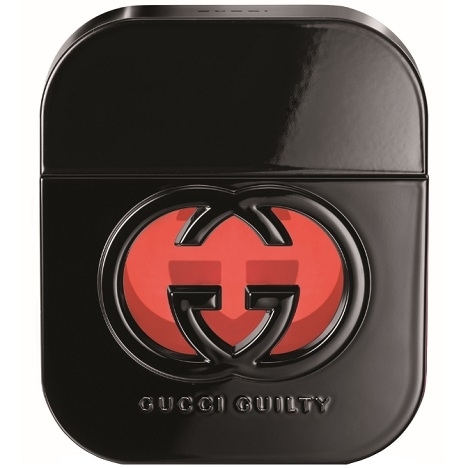 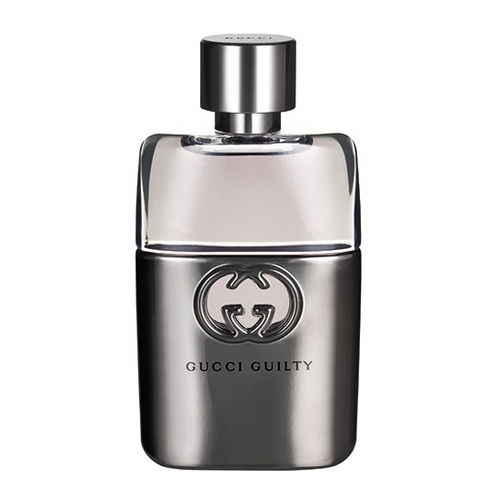 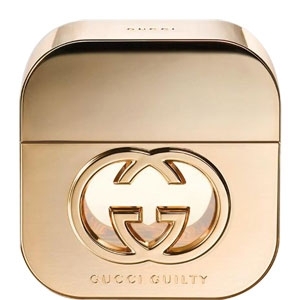 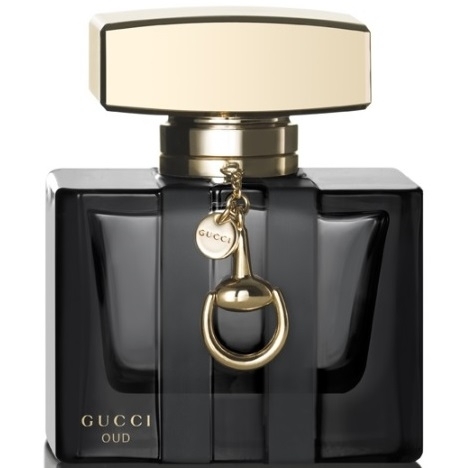 The..."
"Described as woody and aromatic, Gucci Guilty pour homme begins with citrus, lavender and pink..."
"Gucci Oud opens on notes of pear and raspberry, with a spicy touch of saffron. 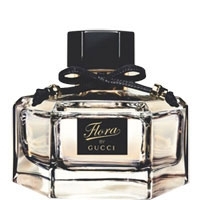 The heart unveils..."
"A spicy-woody nectar with a sweet bergamot-violet-and-musk facet that sets off the thoroughbred..."
"The fragrance is an explosive cocktail of exotic flowers: California gardenia, South African..."